The Fair Housing Act has been used to tackle predatory lending and insurance redlining practices, substantially expand the number of accessible housing units in the country and protect victims of domestic violence. This is why, in 2018, the National Fair Housing Alliance (NFHA) will commemorate 50 years of the Fair Housing Act by telling the stories of 50 people who have been helped by the law. Two-person teams of students from the nation’s premiere film and journalism universities and academies will submit short films that tell the story of someone whose life was impacted by the Fair Housing Act. The short films will be judged by a panel of industry experts and the winning team will receive a cash award along with other prizes. In order to make this project successful, we need our friends to submit stories for consideration by our film teams. If you have a story about someone who used the Fair Housing Act to help improve their life, community or business, we want to hear about it! Use the tab below to submit your story. You have until June 30, 2018 to tell us how the Fair Housing Act has helped to expand equal housing opportunities. There will be three phases of judging for this competition. All films submitted will be judged by a panel of professionals to select 50 short films for the preliminary cut. This same panel will select 10 films for the final cut. 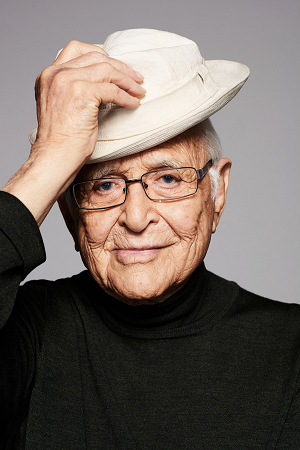 A panel comprised of industry experts including Norman Lear will judge the 10 final cut short films to select the Third, Second and First Place winners. 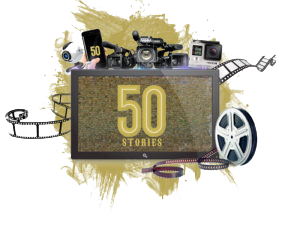 Additionally, NFHA will feature all 50 short films on the FHAct50 Official Website to allow the public to select a People’s Choice Award. The People’s Choice Award will be selected via popular vote.